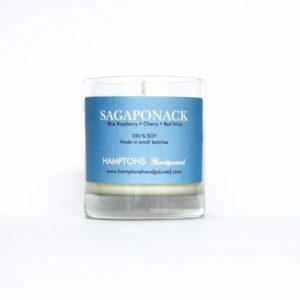 Breathe in the aroma of indulgence with Hamptons Handpoured's East Hampton candle, where decadence isn't a luxury, it's a right of passage. Notes of cashmere, fig, and strawberry are prevalent. 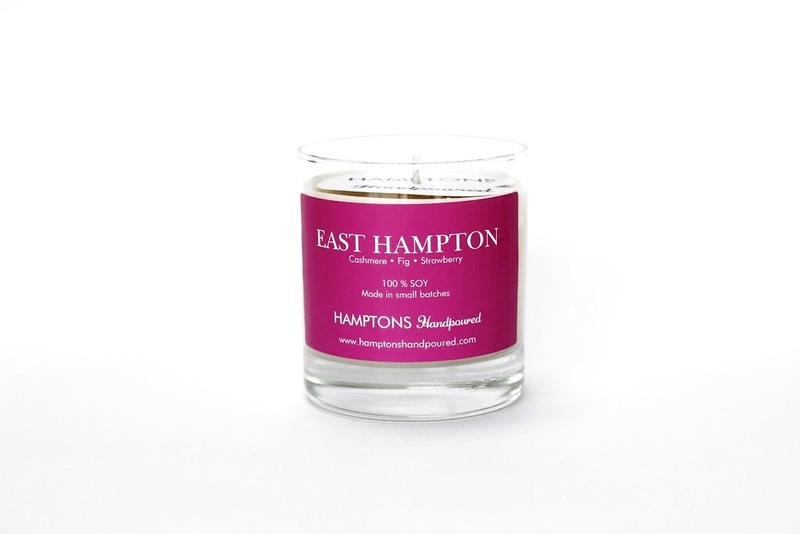 Breathe in the aroma of indulgence with Hamptons Handpoured’s East Hampton candle, where decadence isn’t a luxury, it’s a rite of passage. 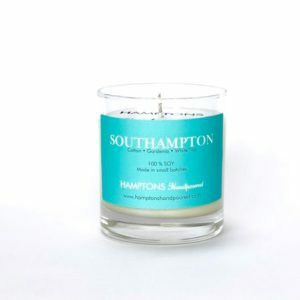 Notes of cashmere, fig, and strawberry are prevalent.